Fresh Pool Supply is dedicated to providing our customers with the very best pool chemicals on the market. We carry a large selection of today’s top brands, including Bio-Dex, EasyCare® and PoolRx. Your pool and spa’s health is our number one concern, and we’re confident that the brands we stock will keep your pool operating efficiently and effectively. For more information about the various pool and spa chemicals we carry, read on below or stop by our showroom to learn from the professionals which ones will best suit your needs. Oreq has been manufacturing maintenance equipment since 1972 and continues to grow its portfolio. The ClearView chemical brand includes a complete line of full strength chemical for both home owner and pool professional. 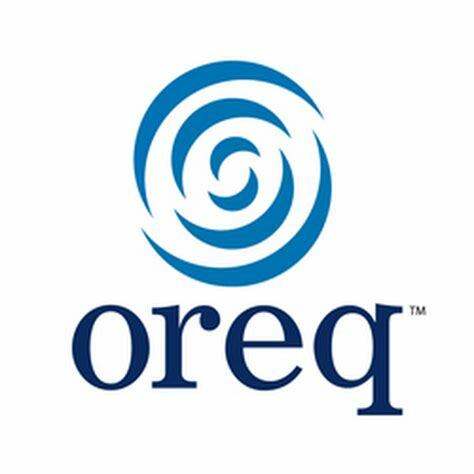 Years of experience and product formulation utilizing specialized product processing techniques allow Oreq to deliver on its brand promise of: innovation, quality and performance. Most importantly, Oreq drives it home with easy to use chemicals at an affordable price! Bio-Dex is a trusted Industry leading manufacturer of chemicals for pools & spas. Their continuous dedication to developing and improving the chemicals that make swimming pool treatment and maintenance easier and more effective is the reason Bio-Dex products have been the choice of pool service professionals for over five decades. Bio-Dex products are for anyone concerned with pool maintenance for both chlorine and salt water pools and are looking to prolong the life of a pool and protect the expensive equipment involved. Bio-Dex offers a diverse line of swimming pool chemicals that are effective for both common and more involved pool maintenance. Effective pool care starts here! 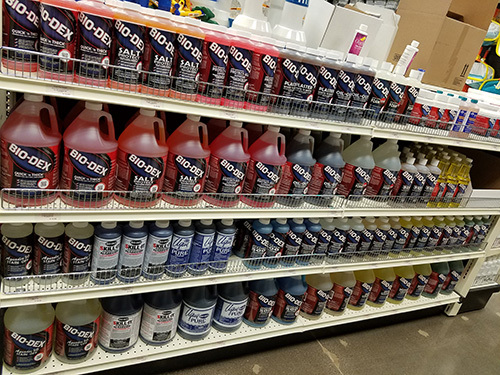 Be sure to check out our ample supply of Bio-Dex products! Natural Chemistry strives to exceed expectations and provide superior, safe products and services of real value to the people who use them. Regular pool maintenance is easy with Natural Chemistry’s Pool Perfect Total. This product contains their industry leading naturally based enzymes and phosphate removal with the addition of enhanced clarification technology. Use Pool Perfect Total with confidence to provide superior water clarity with less work. Phosfree is the leading pool phosphate removal product on the market! Chitosan Clarifier - SeaKlear pioneered the use of chitosan in pool and spa water clarification over 30 years ago. Chitosan Clarifier is made of recycled shells from the seafood industry and is ideal for preventing common cloudiness. Chitosan Clarifier effectively clears away dirt and oil with a simple dose and leaves your pool water clean, clear and sparkling. Free & Klear - The Free & Klear 3-in-1 formula was designed to make sure your pool has: Clear water, Clean surfaces, & Low phosphates. It is a mix of SeaKlear’s original chitosan clarifier, phosphate remover, and scum-fighting enzymes into one convenient solution. This means you don’t have to lug around a bunch of bottles just to keep your pool looking good. You get the best results, with way less work. Solar Shield - Solar Shield creates an ultra-thin, invisible barrier that helps protect your pool from evaporation and heat loss. Evaporation can cause up to 70% of total heat loss in a pool. Reduce evaporation and heat loss using Solar Shield. Coral Chemical, a leader for over 50 years in industrial chemicals brings you Coral Seas, the manufacturer of Yellow Out® and Green to Clean® for swimming pools. Yellow, green, brown or pink slimy algae on pool walls can be a pain to clean up. These colorful growths normally appears on the shady side of the pool where the vertical and horizontal surfaces of the step meet, below water fill line, along the walls and under the lights in the pool. With Yellow Out and Green to Clean, you can get your pool back to sparkling blue without any stress! Yellow Out® and Green to Clean® are chemical breakthroughs! They provide amazing cleanup results when used prior to an EPA-Registered chlorine that kills, green, yellow, pink and brown algae. Just follow the simple, 6-step process as directed on the back of each bottle. 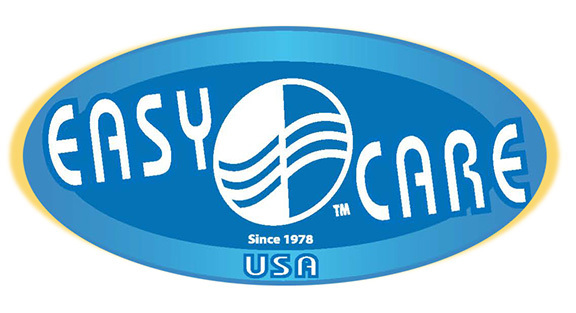 The company behind EasyCare® Products is committed to continual research in new technologies for both the industrial and swimming pool industries. Their corporate goal is to utilize the latest developments and improve existing products as well as introduce new products that are easier, safer, and more effective. Their motto has always been that great water treatment products simplify and provide outstanding results without confusion. And here at Fresh Pool Supply, we believe EasyCare has been successful in creating an effective, easy-to-use product. 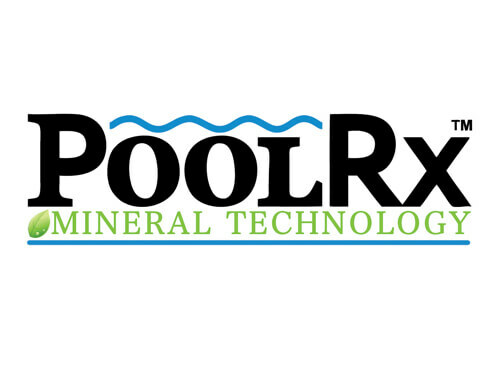 PoolRx contains a proprietary blend of minerals that continuously and effectively eliminate algae for up to 6 months. The specially treated alloy cylinder is packed with minerals that dissolve immediately to form a stable residual in the water. The minerals eliminate algae while freeing up low levels of chlorine to be more productive in the water. During the filtration process, the minerals are rejuvenated as they return and pass through the cylinder. PoolRx works synergistically with a constant low level of chlorine, both for residential and commercial pools. Guardian Pool Products are formulated with biobased building blocks derived from renewable resources, making them significant contributors to the quality and sustainability of life. Only Guardian Pool Products start with EPA recognized environmentally friendly elements, and assemble them into effective descaling agents. 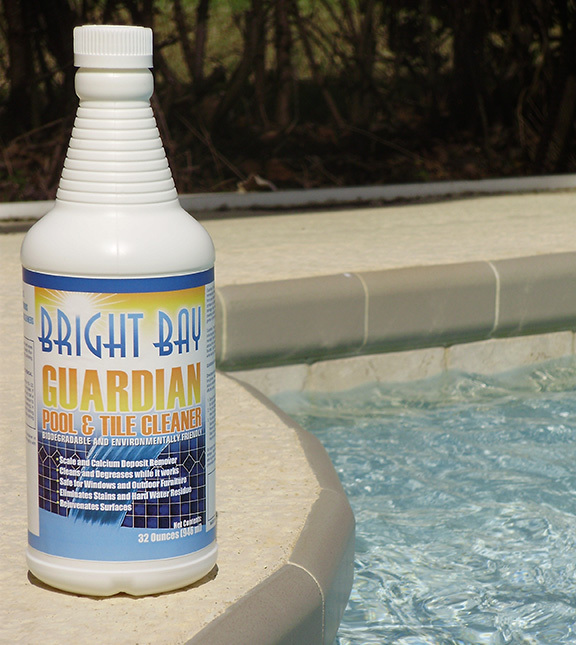 Guardian Pool Products are 100% Phosphate free and biodegradable in any concentration.